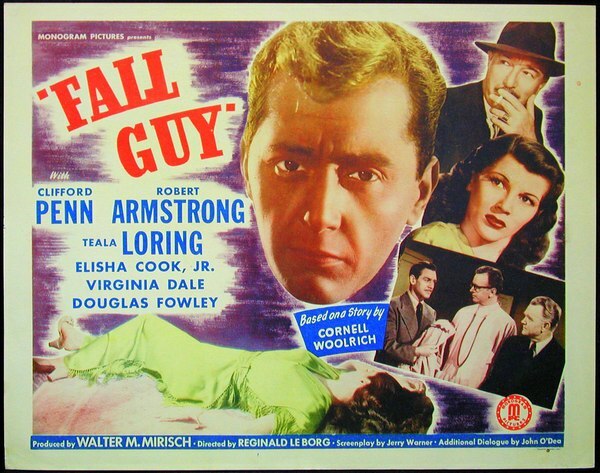 Tonight’s feature is FALL GUY starring Leo Penn (billed as Clifford Penn), Robert Armstrong, Teala Loring and Elisha Cook, Jr. Enjoy the movie! Tom Cochrane, full of dope (cocaine) and covered with blood, is picked up by the police and then questioned by detectives Shannon (Douglas Fowley) and Taylor (Harry Strang), but manages to escape. 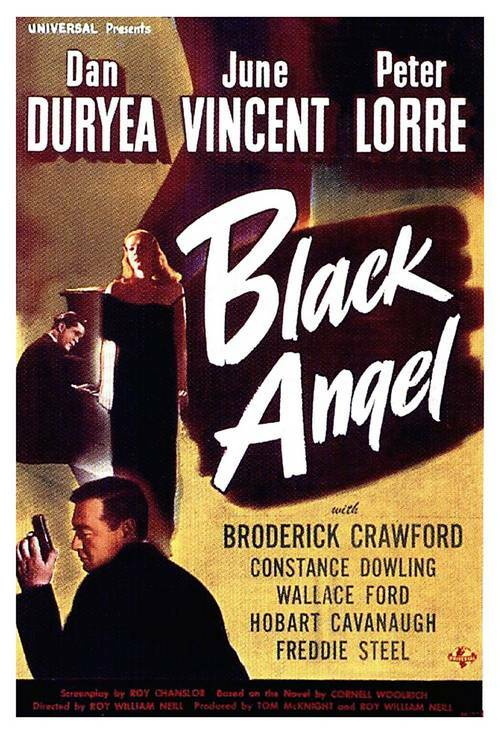 His girl friend Lois Walter (Teala Loring), against the wishes of her guardian, Jim Grosset (Charles Arnt), assists Tom and his police-officer brother-in-law Mac (Robert Armstrong) in trying to clear Tom of a possible murder charge. Tom only recalls meeting a man in a bar and going to a party. 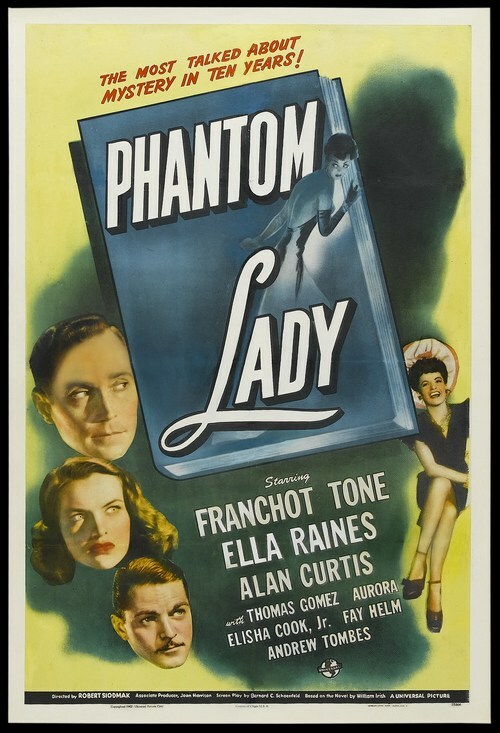 Tonight’s feature is PHANTOM LADY  based on a novel by Cornell Woolrich and written under his pseudonym, William Irish. 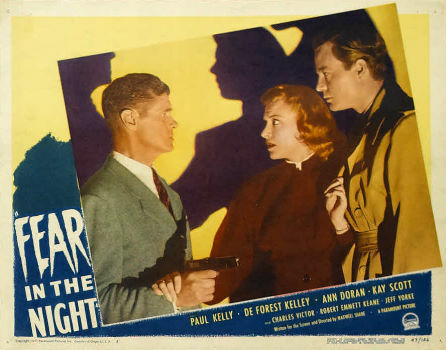 The film was directed by Robert Siodmak and starred Franchot Tone, Ella Raines and Alan Curtis. At Anselmo’s bar in New York, Scott Henderson sits dejectedly next to an equally despondent woman wearing a distinctive hat. 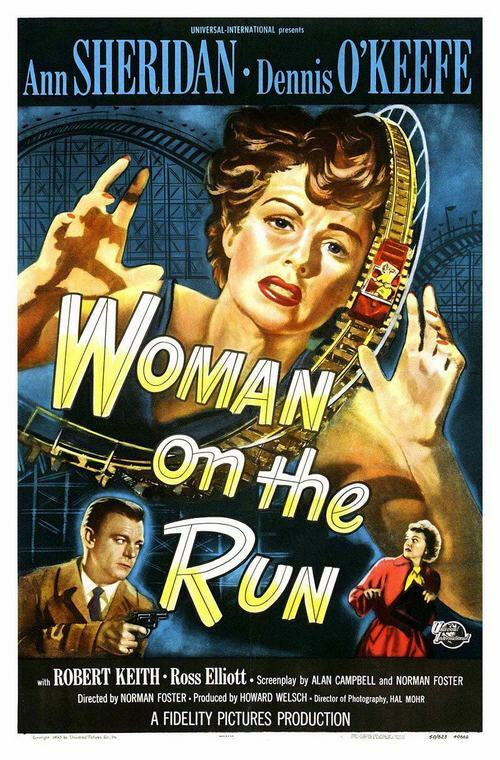 Scott offers the woman tickets to a musical show that he cannot use, but she is not interested until Scott asks if she would like to accompany him to the show. Impulsively she agrees, on the condition that they do not exchange any personal information and just enjoy the evening together. At the show, Scott and the woman sit near the front, where the woman attracts the eye of the orchestra drummer and singer Estela Monteiro, who is furious that the woman’s hat matches her own. After the show, Scott escorts the woman back to the bar and they part amicably. Upon returning to his apartment, Scott is greeted by by police Inspector Burgess, who informs him that Scott’s wife Marcela has been strangled to death with one of Scott’s ties.